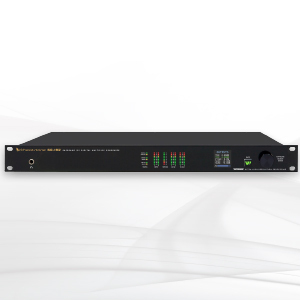 The new SG-192 FM stereo generator complements Wheatstone’s audio processing line and can provide stereo generation for third-party audio compressors and limiters that lack a stereo generator or are installed in a location where the stereo generator cannot be used. 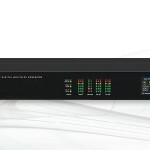 It offers an exclusive stereo multipath controller, which helps mitigate the effects of multipath-induced stereo receiver blending in the absence of clean reception. 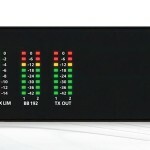 Audio interfaces for the exciter include the legacy composite analog signal (2 separate outputs are available) or Wheatstone’s baseband192 AES digital composite baseband option for compatible exciters. 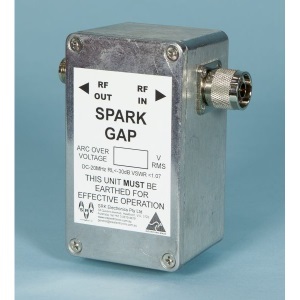 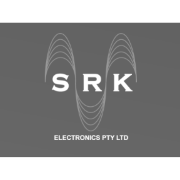 A dedicated 10MHz synchronizing input is useful for single frequency networks, translators, and repeater applications. 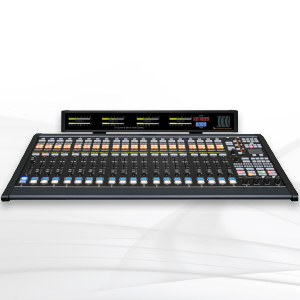 Wheatstone® baseband192 digitizes the entire multiplex spectrum including RDS and SCAs up to 67kHz, doing away with the conventional and noise-prone analog composite interface between processing and transmission. 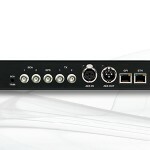 A single AES/EBU cable between the SG-192 and a current solid-state FM transmitter carries the entire digital baseband signal, eliminating the need for stereo multiplexing in the exciter and also eliminating the resulting signal overshoot and loudness tradeoffs associated with it. 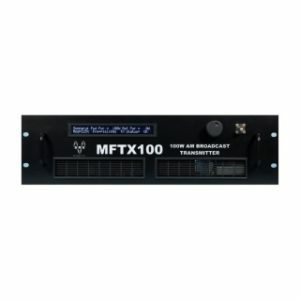 Wheatstone’s baseband192 is the only digital MPX technology that samples the baseband at 192kHz to include the FM composite as well as RDS and SCAs up to 67kHz.